So, I believe the story behind this Hop A Long Bunny begins with the question of which came first, finding it through Pinterest or finding it through Facebook or did I like the Facebook page because of finding it through Pinterest? Either way I came across this great bunny and thought it would be something I (a novice sewer) could make for my Baby Girl’s First Easter. 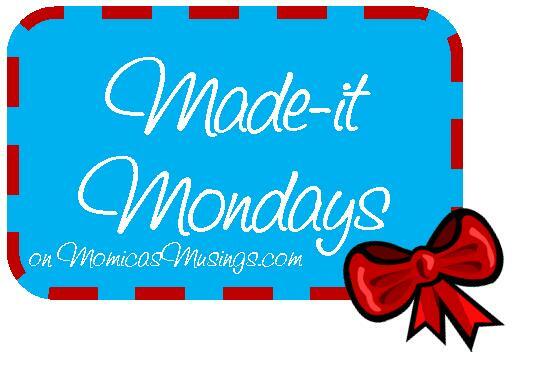 The pattern was created by The Sewing Loft and available for purchase on Etsy, under Bunny Sewing Pattern. 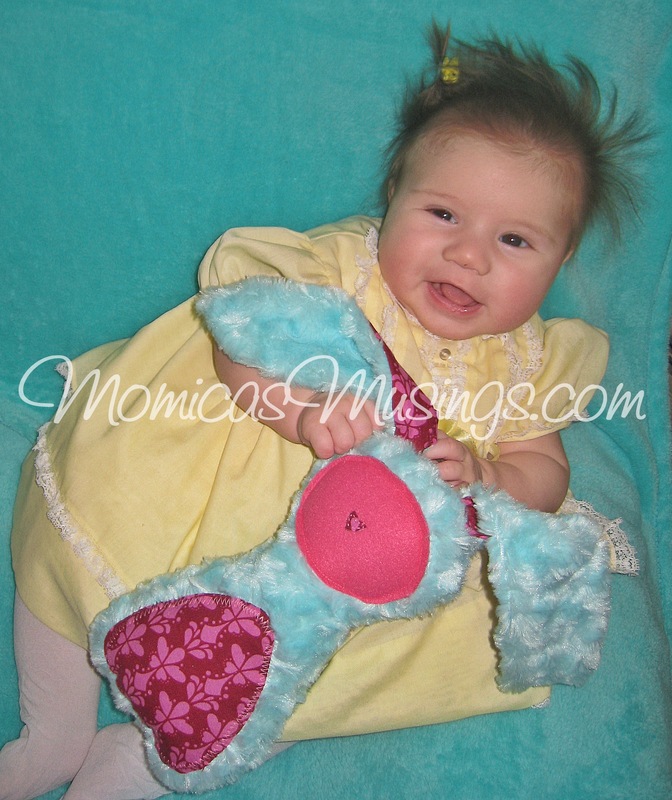 For Baby V, I used a Pale Baby Blue Swirl Fur from Joann’s and some pink fabric. I think it was from Hancock. (I’ll check out the info on it next time I go to the store and update the post with the info.) Oh, and I used fleece for the face and bunny tail. It probably took me about 2 hours to make this (especially since I was working with the swirl fur). I absolutely LOVE it and am VERY proud of myself. 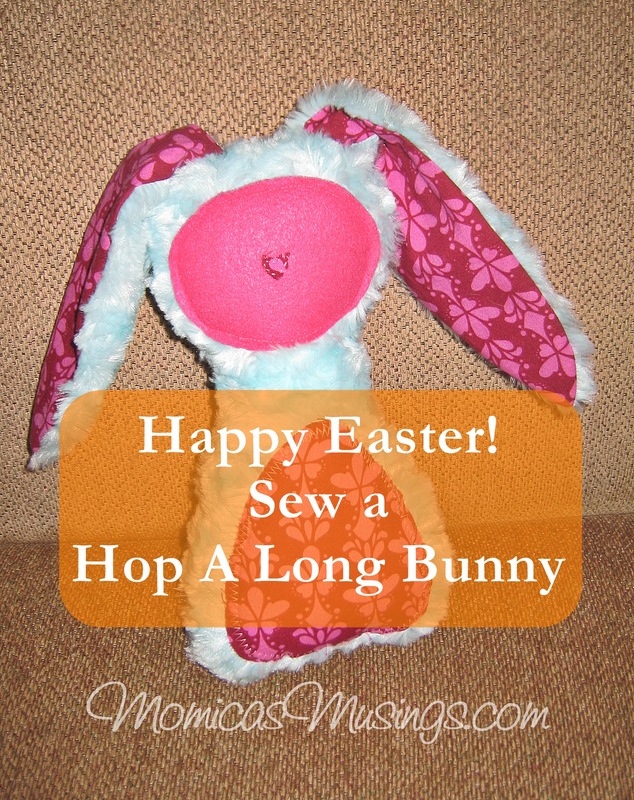 This was my second stuffed animal and it turned out much better than my first, a bunny peep, that I just might do a blog post on as well, even thought it wasn’t as successful as this bunny. Since I was so happy with the outcome of this bunny, I decided to make some more for my nieces (ages 7 & 5) and nephew (21 months). The pink fabric was a remnant that I picked up at Hancock and had used for another project a few months ago. I did have to purchase some fabric for my nephew’s bunny since I didn’t have anything that he might like. His bunny is fleece and flannel. The girls were pretty happy with their bunnies, and our nephew wasn’t particularly impressed, but maybe it will grow on him. Baby V seemed pretty happy with her Hop A Long Bunny. I should have put a little bell in there so it could make some noise when she plays with it. O-well. I’m still In Love with it. 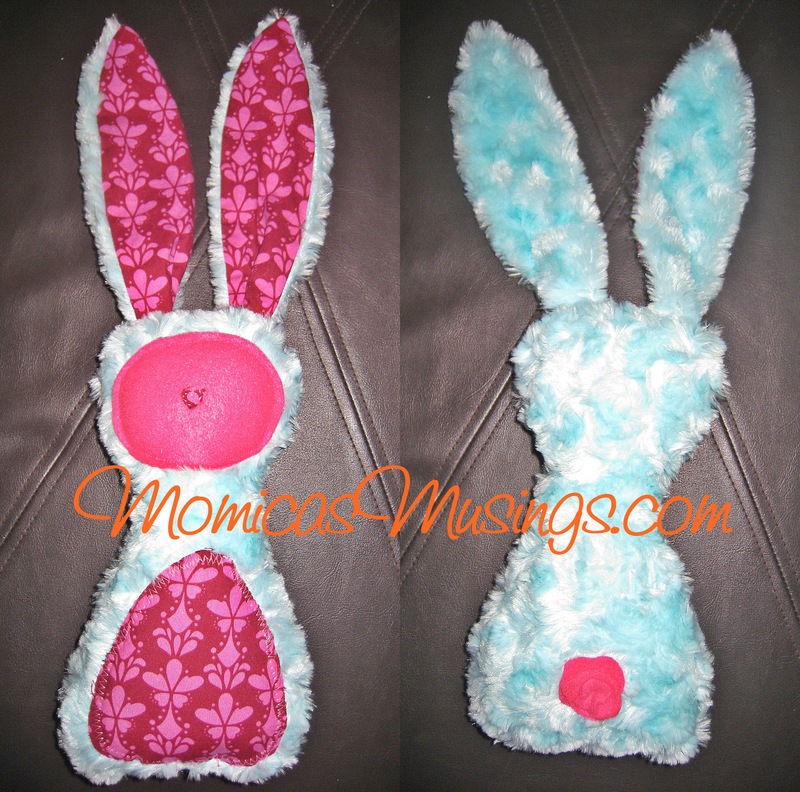 What do you think, are you interested in trying out this Hop A Long Bunny pattern?